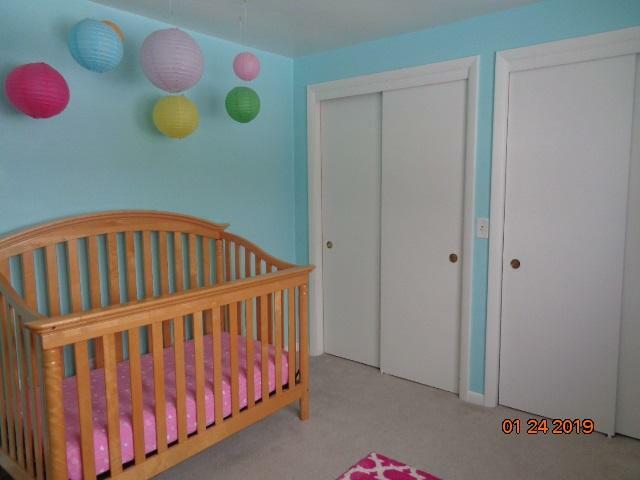 Highly sought after and move in ready home in Freedom School District. 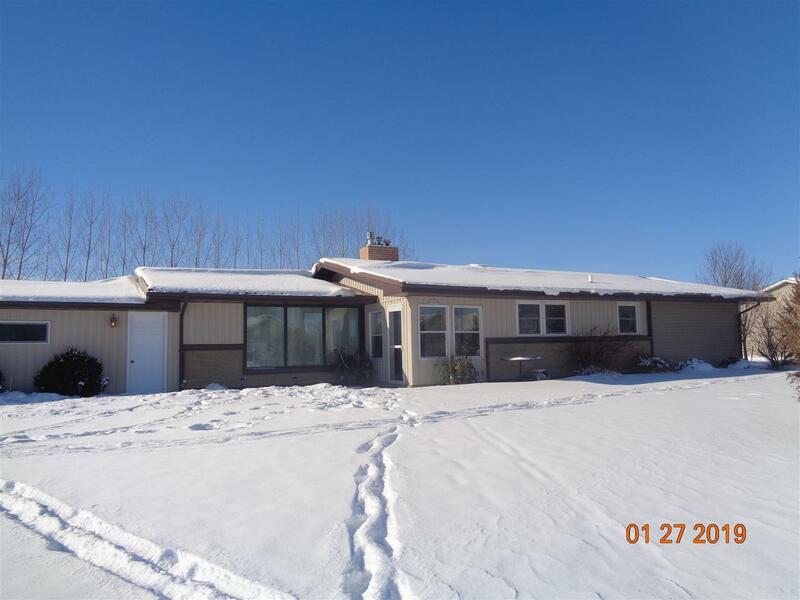 This spacious 4 bedroom ranch is on an oversized lot in the Town of Freedom. 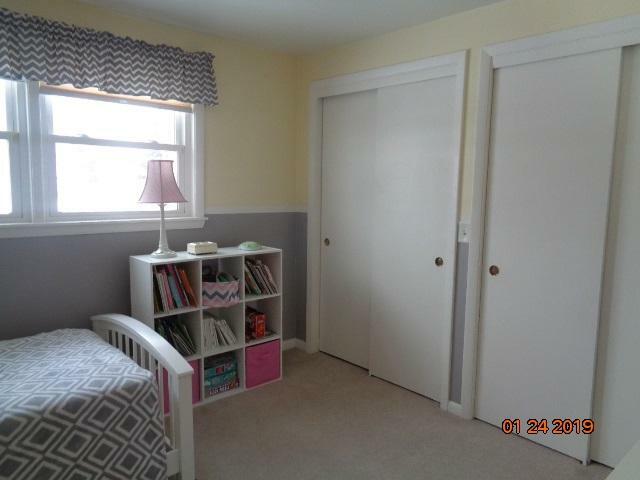 Plenty of recent finished space can be found on the lower level including a full bath with in-floor heat, family rm, bedrm, and bonus rm perfect for a craft area or toy rm. Other amenities include sgas fireplace, updated kitchen, light and bright living room, attached 2 car garage, large garden shed, front and back patios. 3 season porch, updated steel roof. 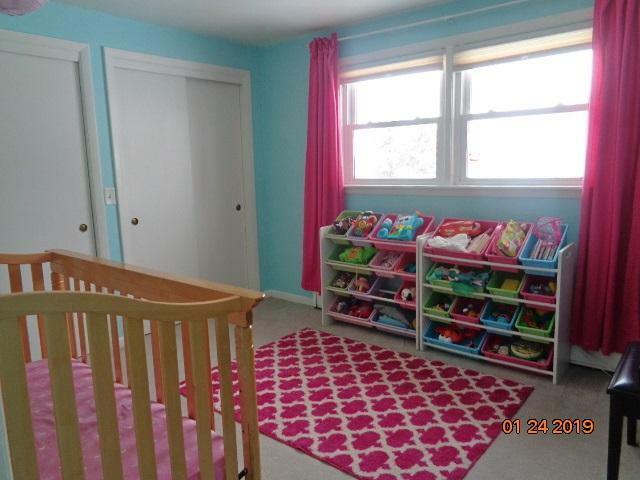 This home offers the potential for a 5th bedroom in the lower level. Age of prop is aprox.